CEO of The Alzheimer’s Society of Ireland Pat Mcloughlin, who was the Deputy CEO of the HSE and the first Director of the HSE National Hospitals Office, has been elected to serve for a two year term to the Board of Alzheimer Europe. The Alzheimer Society of Ireland was one of the founding members of the European NGO which was founded in 1990. The organisation has 42 members drawn from 37 countries. The 11 member board is responsible for providing a voice for people with dementia and their carers and for making dementia a European priority. Alzheimer Europe works closely with the European Alzheimer’s Alliance which is an All Party group of 126 MEPs from 27 different countries. 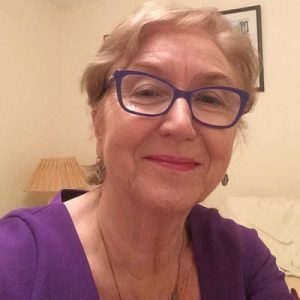 He joins Helen Rochford Brennan from Sligo ,who is Chairperson of the European Working Group of People with Dementia and is an ex officio member of the Board. The Alzheimer Society of Ireland runs the National Helpline 1800 341 341 and provides 68% of all dementia specific community services. It is a partner organisation for the Understand Together campaign run by the HSE.